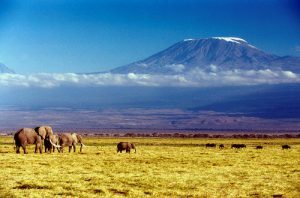 Secret Destinations will be running the Kili2C mountain bike mission in Tanzania. 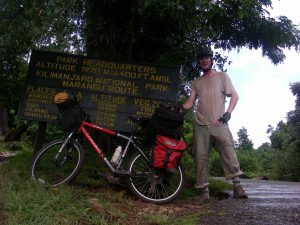 We have come up with an incredible but challenging route that includes three days of riding around the base of Africa’s highest mountain, Kilimanjaro, and then riding for four days through some dramatic African scenery and the Usambara mountains to the shores of the Indian Ocean at Pangani on the Tanzanian coast. 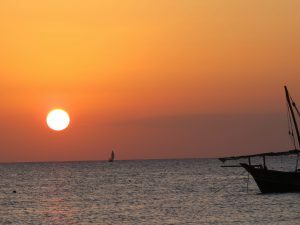 This bucket trip of a lifetime is finished off with a ferry ride to Zanzibar where we have a day to unwind and do some scuba diving before cycling the 100km length of the island the next day, to end up in historic Stone town for our farewell dinner and celebration. We will be cycling 650km over 9 days, with only one rest day. 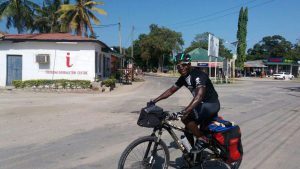 Although cycling will be challenging, with daily distances varying from 41km (on day one) to 138km (on the big day four), every day will include a lunch stop for a freshly prepared hot meal and a chance to recover at the half way mark of the day. 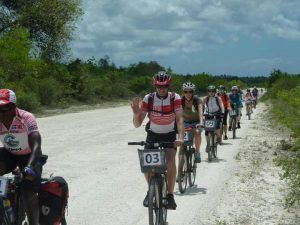 A backup vehicle will follow the same route as the riders and will ensure that bike spares, water and food, as well as the medical aid kit are never far away. Our support team will include a qualified local guide, a bike mechanic and a cook to prepare the lunches. Accommodation is in local lodges and hotels of a good standard (3-4 star) and have all been carefully selected to ensure maximum comfort, hot showers and a good dinner and breakfast. 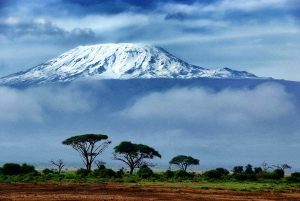 The price of the trip will include flights from Dar to Kili, accommodation, ferries to and from Zanzibar, the backup vehicle and support staff, all meals as indicated on the detailed itinerary and a Kili2C t-shirt. Riders are expected to bring their own bikes with a minimum amount of spares. 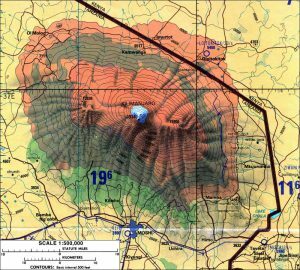 This inaugural Kili2C epic will be accompanied by the Secret Destination’s chief guide Adriaan Hefer. Adriaan has been to Tanzania and Zanzibar many times, including climbing Kili and has great local knowledge to ensure an enjoyable trip for everyone. 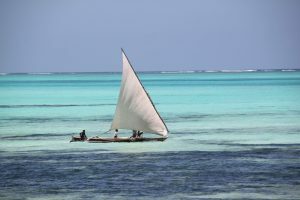 The cost of the trip is US$2,350 per person ex Dar es Salaam. A deposit of 50% is expected to secure the booking.